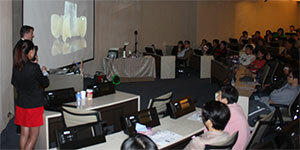 This year our road show focused on the new CAD/CAM system - Wieland Zenostar solution. 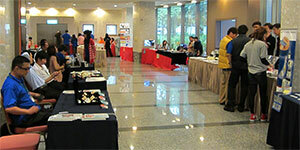 The event is cooperated with local associations. 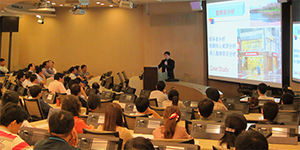 Our manager, Mr. Zhang, who is also a dental technician with the government license, was the main speaker to present the concept of this system. 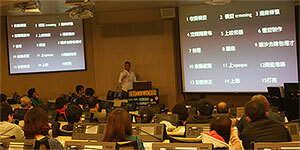 We also invited one of the existing users to join this speech. 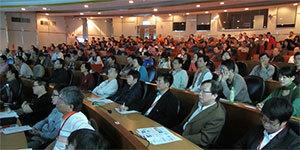 The total participants were over 300 people. 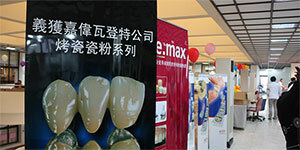 This event is focusing on Zenostar and Zenoflex for producing a monolithic crown. 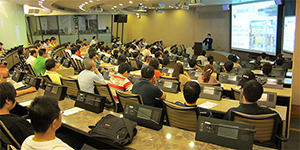 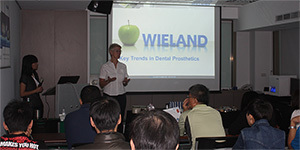 We invited existing Wieland CAD/CAM users and potential users to this presentation, and the exisiting users joined the workshop. 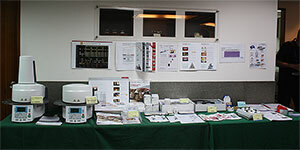 On Sept.4th to 7th, we held a training group to Ivoclar Vivadent in Liechtenstein for a week training. 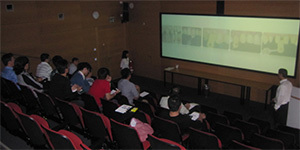 The topics includes IPS e.max Press and IPS InLine. 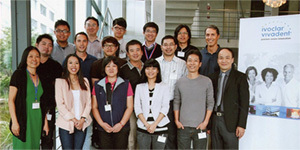 We provide a translator on the side with this group. 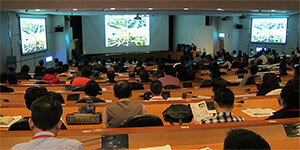 In this event, the topic is focusing on the difference of treatment plans in the past and now. 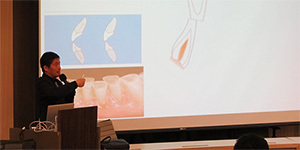 Since the update of more new materials and technology, we are able to do minimum invasive dental treatments to our patients. 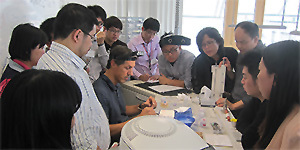 On the outside of the lyceum, there are 20 technician labs, who are already trained on minimum invasive treatment, is possible to discuss with our dentists. 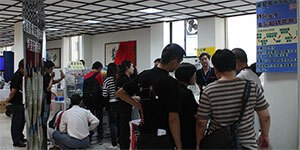 This event is cooperated with TPI Smile Library. 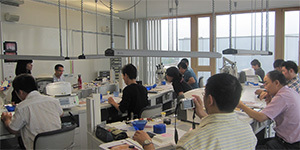 The topic is focusing on how press technology affect the future treatment to a better stand and the function of dentists and technicians' cooperation in patients' cases. 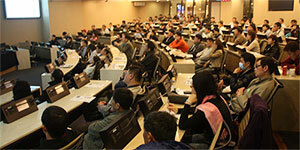 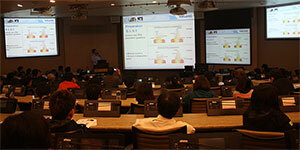 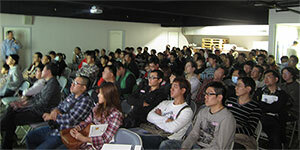 In 2011 April, Forsen hold the seminar tour again this time. 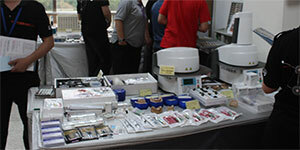 The speaker is a dental technician, Mr. Claudio Joss, from Ivoclar Vivadent to talk about their new technolody launching in the IDS, including new pressing Multi ingots, which will launch in September. 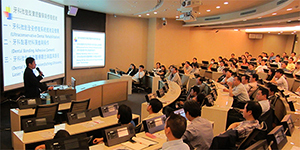 Four international speakers from four different countries were invited to Kaohsiung association to join this study research seminar. 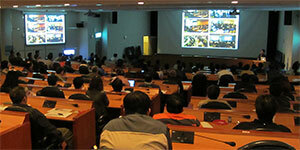 Each of them spoke on different topic and different materials. 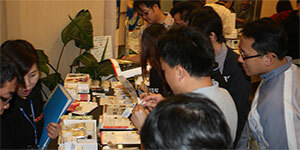 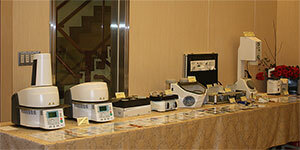 On the outside, over 20 dental suppliers are also presenting their products.